The process of applying for your professional working visa in the United States can be a tough and tricky process. There is no one size fits all method to obtaining your H-1B Visa or finding a qualified H-1B Visa Immigration Lawyer. Each path to a professional working visa varies based on your unique individual circumstances. If you’d like more information about the H-1B Visa process in North Carolina or need help obtaining your H-1B work visa, contact Neelam Bhardwaj today. She has been helping immigrants and their families understand immigration laws and obtain the documentation they need for a successful and happy life in the United States for over two decades. Who Can Apply for a H-1B Visa in North Carolina? People who would like to work in a specialty occupation. Those who perform services of exceptional merit and ability relating to a Department of Defense (DOD) cooperative research and development project. A fashion model of distinguished merit or ability. 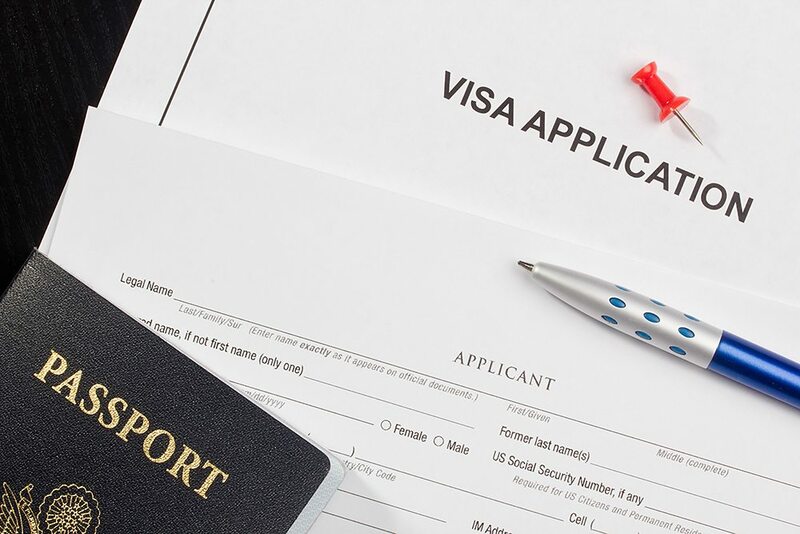 There are a few factors that determine how you must apply for an H-1B Visa in North Carolina and depending on your category, the steps you take to get it will vary. Your category will depend on the type of work you plan to do and there will be different requirements for each category, including whether or not you need to fill out a Labor Condition Application (LCA). A knowledgeable H-1B Visa Attorney in North Carolina like Neelam Bhardwaj can help you successfully navigate the H-1B Visa process. With H-1B nonimmigrant status, you may be admitted into the United States for up to three years. Your time period may be extended, but usually does not go beyond six years; however, there are exceptions. 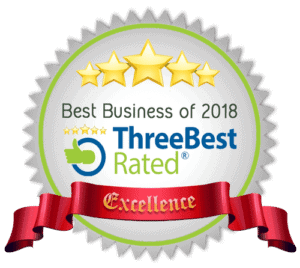 To see if you qualify for one of those concessions, if you need help renewing your H-1B visa, or have questions or concerns about the process, it’s best to seek out a top-rated H-1B Visa immigration lawyer in North Carolina who can help you with your unique solution. Contact Bhardwaj today and get started on the path toward renewing your H-1B visa now. If you are terminated by your employer before the end of your period of authorized stay is over, your employer will be liable for the reasonable costs of your return transportation. However, your employer is not responsible for those costs if you voluntarily resign your position. If you believe your employer has not observed this requirement, you must contact the Service Center that approved your petition in writing. 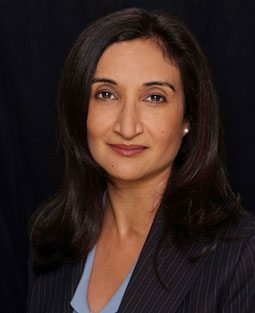 A knowledgeable and experienced H-1B Visa immigration lawyer like Neelam Bhardwaj can help you with this as well. The H-1B Visa has an annual numerical limit, or “cap,” of 65,000 visas that the United States can give out each fiscal year. The first 20,000 petitions filed on behalf of beneficiaries with a U.S. master’s degree or higher are exempt from the cap. Additionally, H-1B workers who are petitioned for or employed at an institution of higher education or its affiliated or related nonprofit entities or a nonprofit research organization, or a government research organization also participate in this numerical cap. To determine if a petition is subject to the congressionally mandated cap of 65,000 H-1B Visas (known as the “regular cap”), the government uses the information provided in Sections 2 and 3 (or Part C) of the H-1B Data Collection and Filing Fee Exemption Supplement. Determining if you are exempt from the cap can be a tricky process, thankfully an immigration lawyer like Neelam Bhardwaj can help you file a petition and navigate the various fees associated with this H-1B visa cap process. 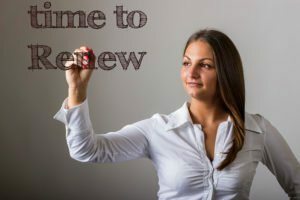 If done incorrectly, getting and renewing an H-1B Visa can be a difficult process and often results in wait times that last weeks, sometimes months. It’s important to have an immigration lawyer in your corner who is experienced in the U.S. Visa Immigration application and renewal process should any problems arise. If you’re looking to apply for an H-1B Visa in North Carolina, contact Neelam Bhardwaj, a visa immigration lawyer with over two decades of experience helping American immigrants obtain special working status visas.